CoffeeStrong delivers the best Air Roasted Coffee Products on the market today. We keep our lists fresh and current so you get the best options and top rated…. 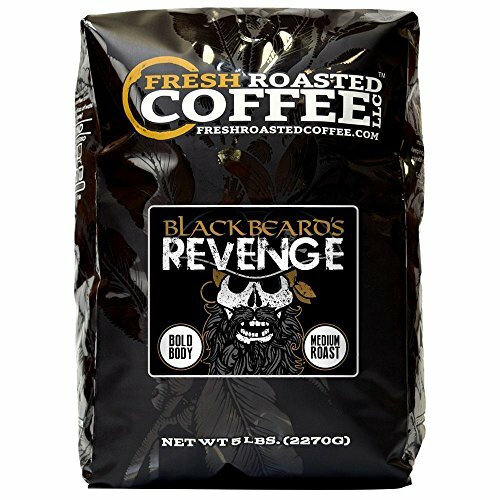 Air Roasted Coffee brings out the flavor of the bean with suspended roasting methods. Hot air roasting creates a cleaner, more aromatic roast with less bitter tasting beans. 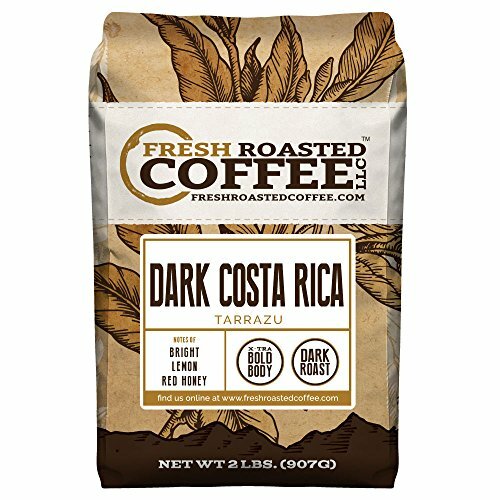 Check out the top selling Air Roasted Coffees. Invader Coffee is air roasted which produces a less acidic coffee. All fillers are removed to provide you with 12 full ounces of ground coffee. 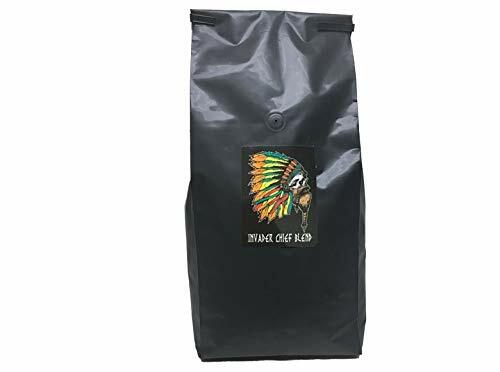 A blend of central/south American and Ethiopian coffees roasted from Vienna (medium) to french (dark) The blend has an exotic rich medium body with a lively, fruit acidity. Baker's chocolate, winey and fruity, well caramelized and delicious. Coffee is roasted in our environmentally friendly coffee roaster to protect the environment. 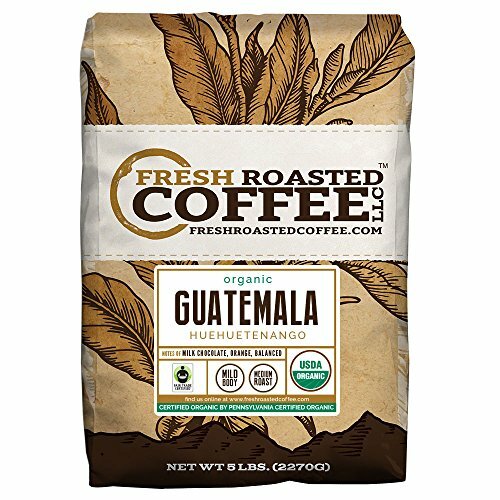 Coffee beans are roasted immediately before packaging. Coffee is roasted in our environmentally friendly coffee roaster. 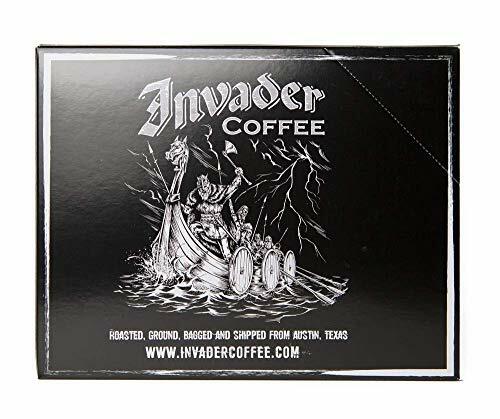 Invader Coffee is air roasted which produces a less acidic coffee. All fillers are removed. 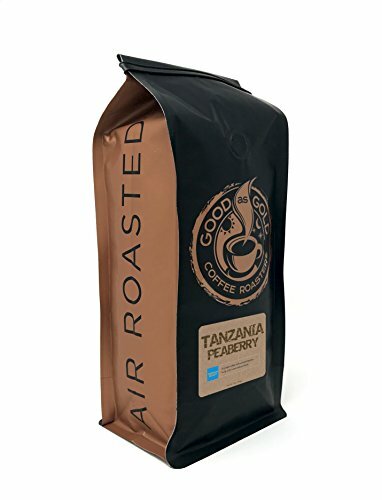 What is Air Roasted Coffee? Coffee roasting is the application of heat to coffee beans in order to create chemical reactions. The complex aromatic and flavor components of the bean are developed. The goal is to achieve a delicate balance of flavor, acidity, body, and aroma that is both harmonious and intriguing. The most important thing to begin with is the best green coffee available. The quality of a cup of coffee is directly linked to the quality of the green coffee from which it was roasted and brewed. Convection roasters elevate each bean on a bed of hot air, which improves the coffee’s quality and flavor. Roasting removes the outer husk of the bean, or chaff, before it’s developed. As the bean expands, chaff is blown off the bean before the bean goes to the next step. Coffee is traditionally roasted in a steel drum with the beans tumbling against the hot metal interior. The contents of the drum sometimes catch fire if the chaff settles on the bottom. This creates the burnt, bitter taste. These same carcinogens leave you with a sour feeling in your stomach and that jittery feeling sometimes associated with drinking too much coffee. The chaff is removed in air roasting as the beans float on air, roasting evenly on all sides and guaranteeing a clean, consistent roast every time.